Davenport is also a musician and plays bass and sings with the Titan Valley Warheads, a Tucson based bluegrass and swing band. 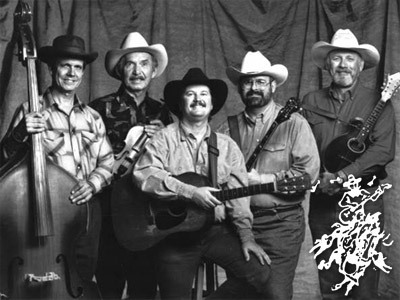 The band has played around Tucson since 1981, and won the best band contest at the Telluride Bluegrass Festival in 1987. The band is available for parties as a 3 piece, 4 piece or 5 piece format. Check the Tucson Weekly music listings for dates.